You’d be hard pressed to find a woman who doesn’t dedicate a little elbow grease to washing her face at night. The same should go for the fellas. According to science, on average men sweat four times more than women a day. Daily grit and grime clogs pores and leaves you breakout prone and shiny. The ultimate armour against unwanted shine? 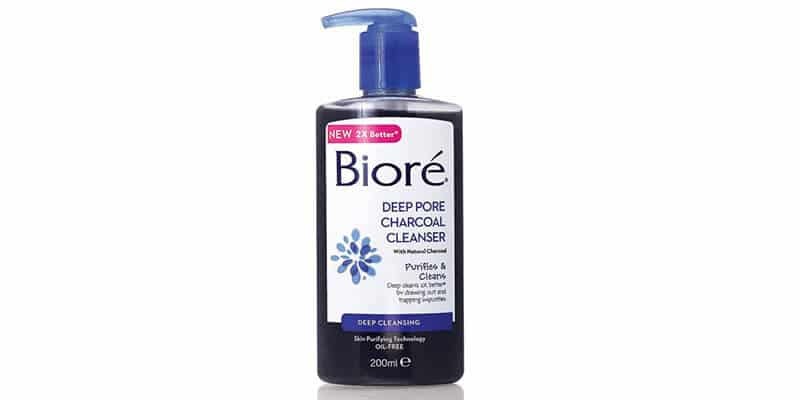 Biore Deep Pore Charcoal Cleanser will leave your face feeling fresher than ever. The charcoal properties in the mask counteract even the most stubborn grease and grime, getting down and dirty to lift any impurities out of your pores. If you haven’t already, introduce a little mouthwash into your daily grooming routine, preferably after your morning coffee. 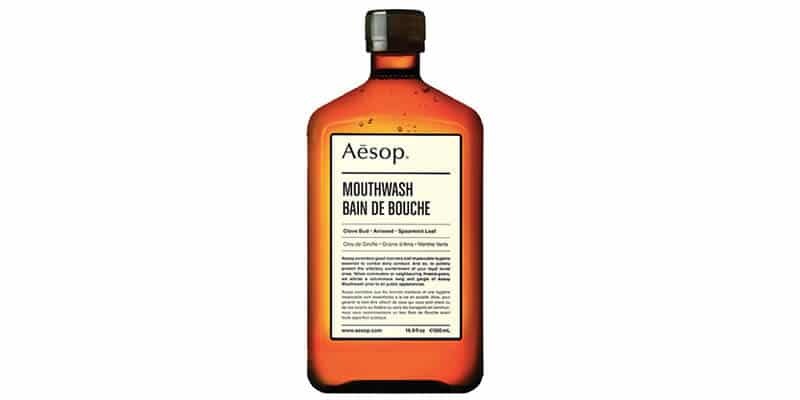 Aesop Mouthwash Bain De Bouche is crisp, clean, alcohol-free and bound to be your new best friend. Boasting spearmint leaf and aniseed, this one is certainly fresher than your average. There are few things worse than trying to hold a conversation with someone who’s gone a little spritz-happy and overdone the cologne. Most of us are immune to our scent after an hour or so, so while you may think it’s worn off, a spray of the good stuff on the cuffs should last you all day. 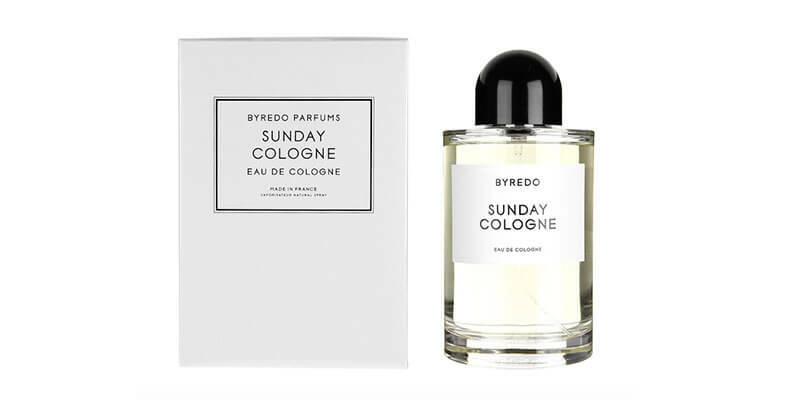 Byredo Sunday Cologne is equal parts subtle as it is substantial, the perfect woody signature scent that’s not going to fade on you, guaranteed. This may seem like a no-brainer, but it deserves an honourable mention. A great deodorant is not optional. 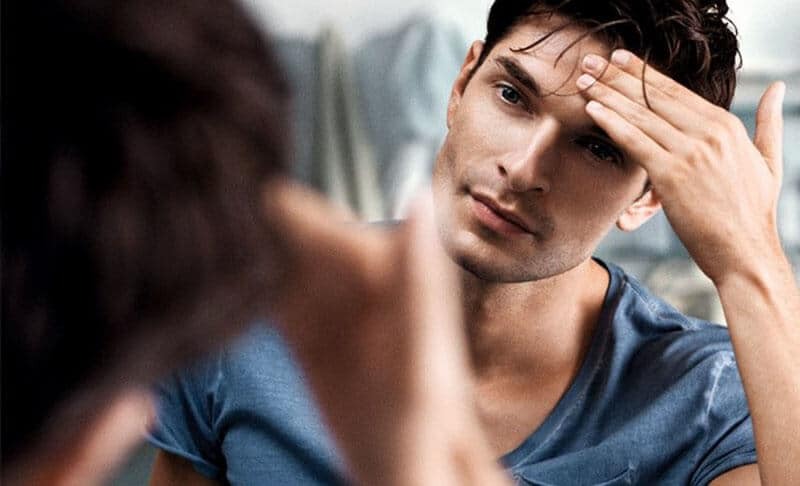 Men have incredibly active sweat glands, regardless of the climate or activity. So, while you’re subconsciously getting your daily sweat on, armour up with a deodorant that’s anything but the pits. 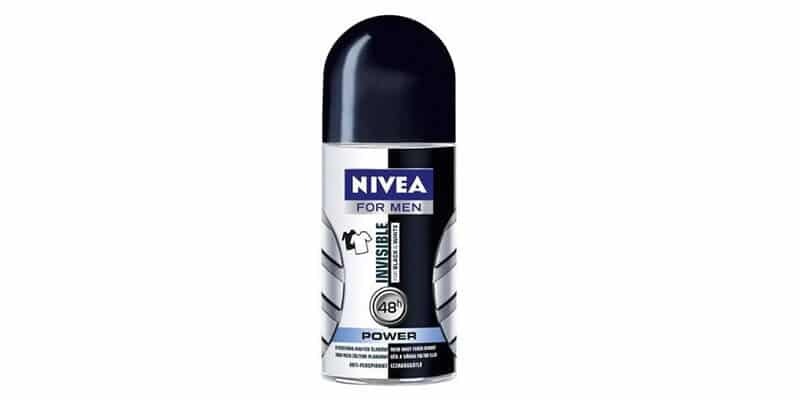 Nivea For Men Invisible For Black & White Pure Roll On deodorant is specially formulated to leave no trace or dusty residue on your clothes. These days, real men get blow-dried. While even smarter men own a double-duty brush and hot roller tool. If you’ve been blessed with a full head of hair, try making the most of it while you can. Mid-length styles and thicker, wavier hair looks great with a bit of styling and texturizing. 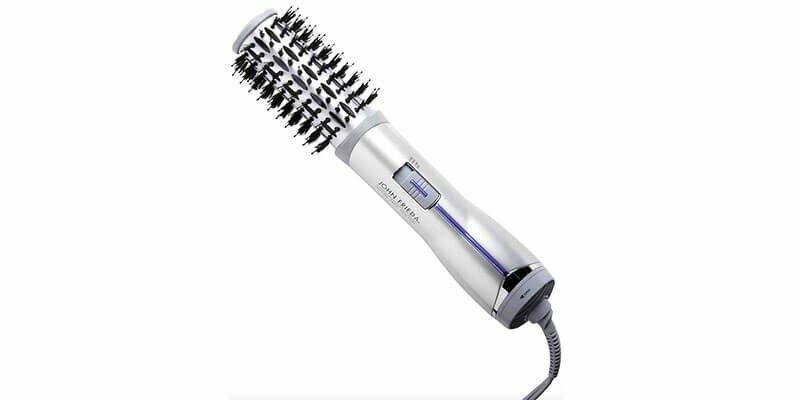 The trusty John Frieda Hot Air Styler 1.0 allows even the most novus stylist to create a full-bodied style that’ll leave you post-salon ready and good to go. Be sure to finish with a heat protectant spray for good measure. Pesky nose hairs a never-ending battle? Plucking those suckers is not only painful, but it’s also a surefire way to ensure they grow back twice as quick. 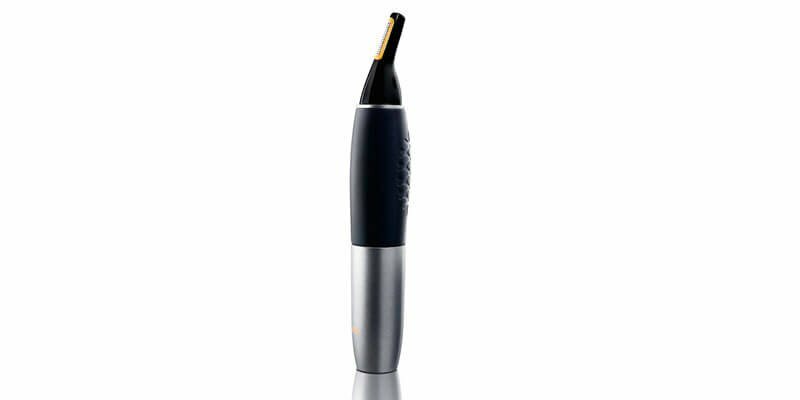 Invest in the right gadgetry; the Philips NT9110 Groom Nose & Ear Trimmer will have you out the door in no time. If you can look past the fruity flavour lip balms, you’ll be grateful come winter. A simple fragrance-free and pocket-friendly lip balm for chapped and dry lips is all you need. Our pick? 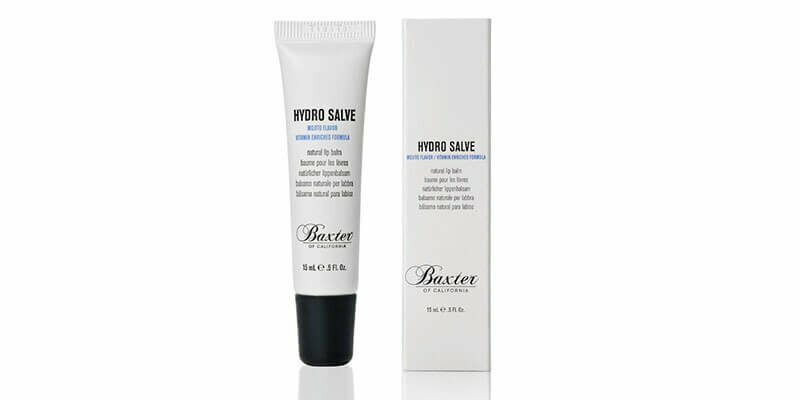 Baxter of California’s Hydro Salve is naturally enriched with all sorts of vitamins and smells just as great. Nobody likes a clammy or dry handshake. 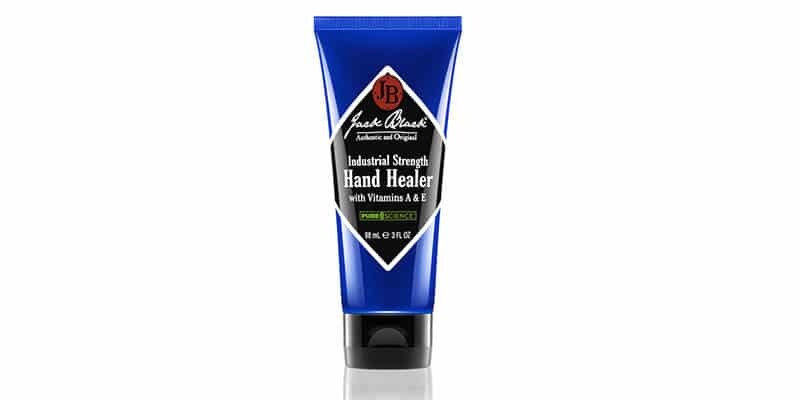 Keep your mitts hydrated during a change of season with a light and natural hand cream like Jack Black Industrial Strength Hand Healer. Use sparingly, a little of this gold goes a long way. Most men are repeat offenders when it comes to maintaining their feet throughout the cooler months. Winter boots, workouts and the general chill in the air, can wreak havoc on your feet. 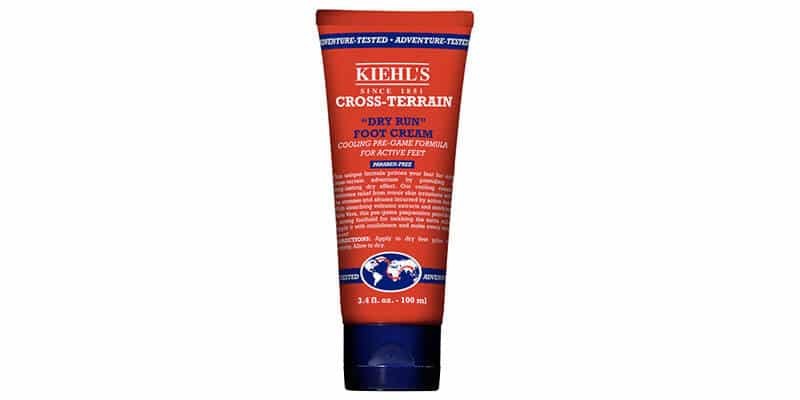 Show them a little love with an all-weather foot cream like Kiehl’s Cross-Terrain Dry Run Foot Cream. Our skin is most dehydrated after a hot shower, so be sure to moisturise top to toe. 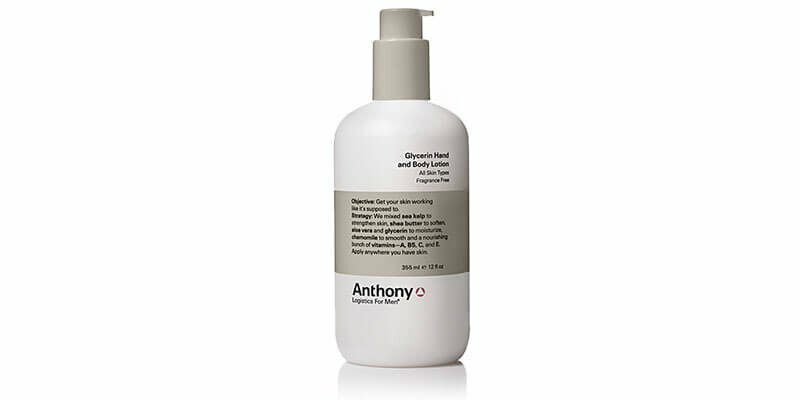 A great all-purpose moisturiser like Anthony Logistics Glycerin Hand and Body Lotion is a no fuss, no frills way to ensure your skin is well taken care of.